With aged-to-perfection color, this soft, comfortable sweatshirt is essential and authentic. 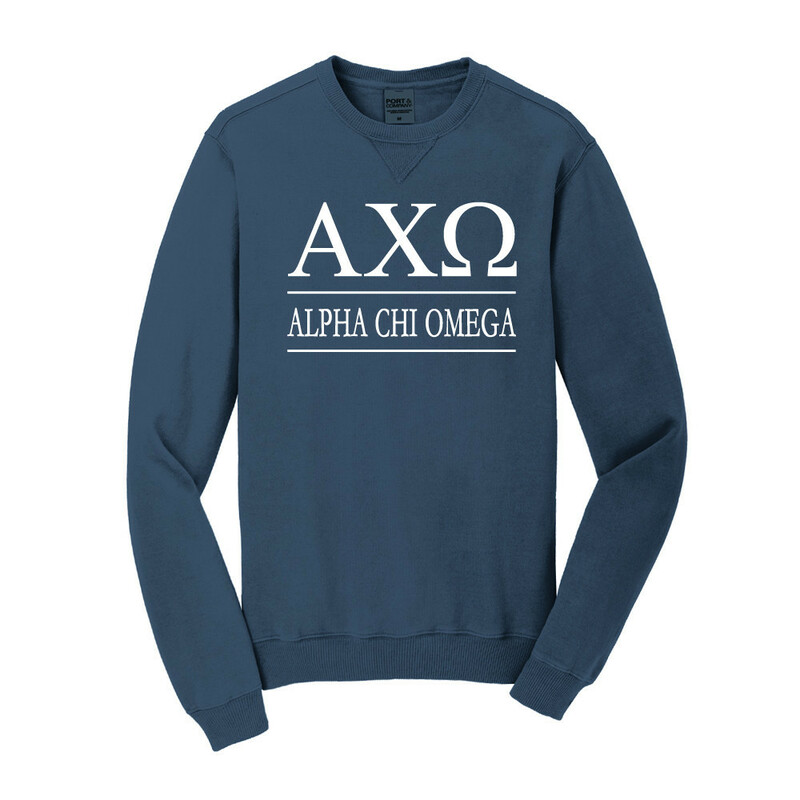 Ready for campus, sisterhood event, or a tailgating with your Alpha Chi Omega squad, this sweatshirt will keep you effortlessly cool. 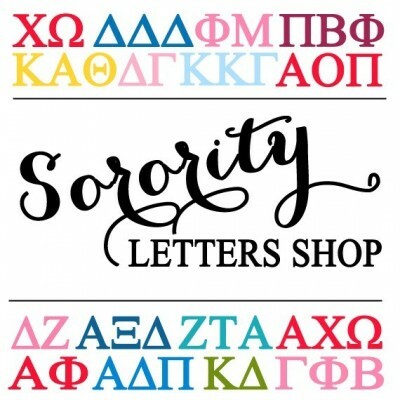 Available in a variety of colors and printed with AChiO Greek letters and Alpha Chi Omega underneath in white. Our attention to detail and quality of printing sets us apart. All of our items are ready to leave our shop in California within 2-3 business days.